In this article, we will discuss about FLR issue Specifically, how the FLR functionality breaks when a VDP IP/hostname reconfiguration is done. 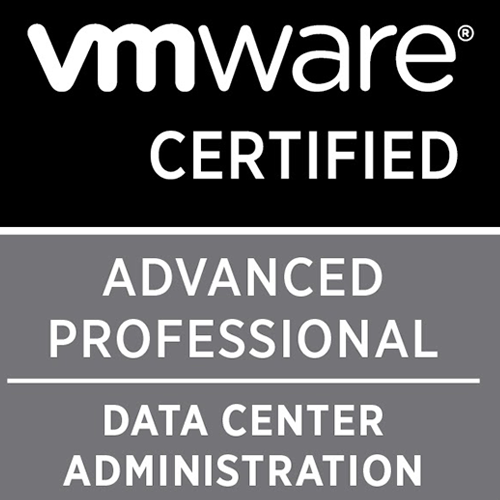 Thanks to one of our customer's who logged in a ticket with VMware for this issue. This would definitely be one of the most awaited workarounds. Failed to get disks: The VMDK filename is not valid or present. Verify that the proxy was correctly registered using the supported method in the documentation. In my case, I had a VDP with name vdp-dest.happycow.local with an IP. I changed this to vdp-new-dest.happycow.local. Then when I checked "hostname" and the proxy name using the above command, both of them reflected the updated address. Due to this, your backups and full image restores continue to work without issues. FLR uses axionfs.cmd file to pull server parameters. If you vi this file, you will notice the --server parameter is still having the old FQDN. Post this, you should be able to perform FLR. The internal proxy would not reflect with the new hostname even if a re-register of proxy is done, however this should not be an issue.